…a space for community artists to share, learn and collaborate. 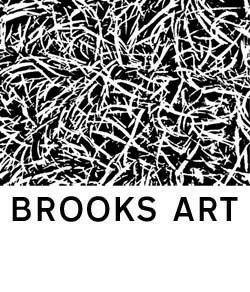 Meeting Wednesday July 22nd 7pm – 9pm @ Brooks Art Wales, Linda’s venue. Brooks is a little village between Welshpool and Newtown a few miles from Berriew. Please, bring a small dish of food/drink and RSVP to let Linda know you are coming. It would be great to do an impromptu participatory activity and perhaps record it via film or photography. If you can all bring something thatmight work in a group participatory context that would be great. Iris has a poem and Niall has a metronome which will help to inspire. Please, bring something to add to the mix so we can CRE8 something and perhaps have a chat about what people would like to develop in their own participatory arts practice. Address: The School House, Brooks, Welshpool, POWYS, SY21 8QP. If you are coming from or via Welshpool or Newtown you might like to car share. If you are up for a car share email Linda@lindajanejames.com with your pickup location and time and I will mail you all to let you know who can offer a lift.